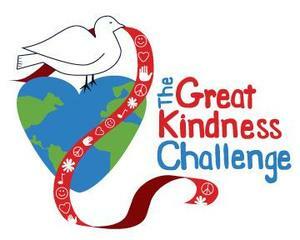 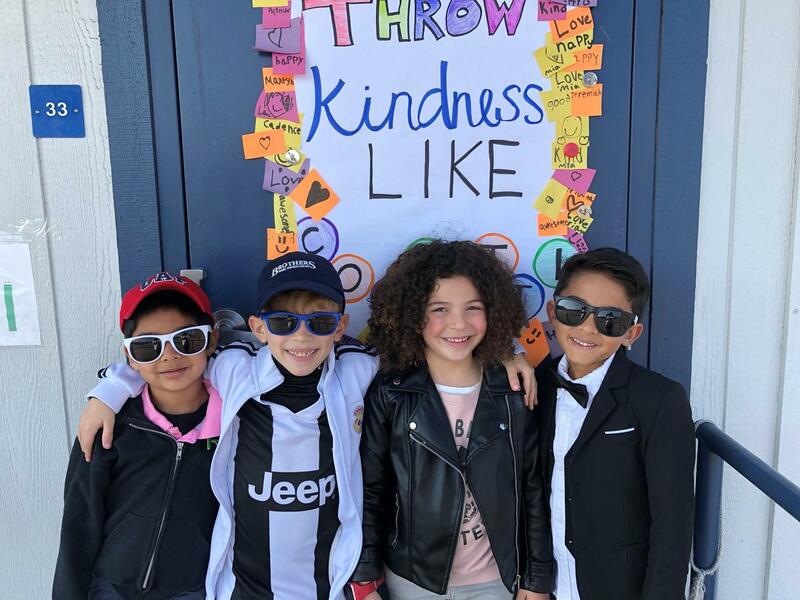 Our Great Kindness Challenge Week is well underway, with classrooms taking part in daily activities celebrating KINDNESS! 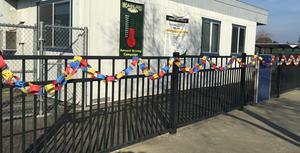 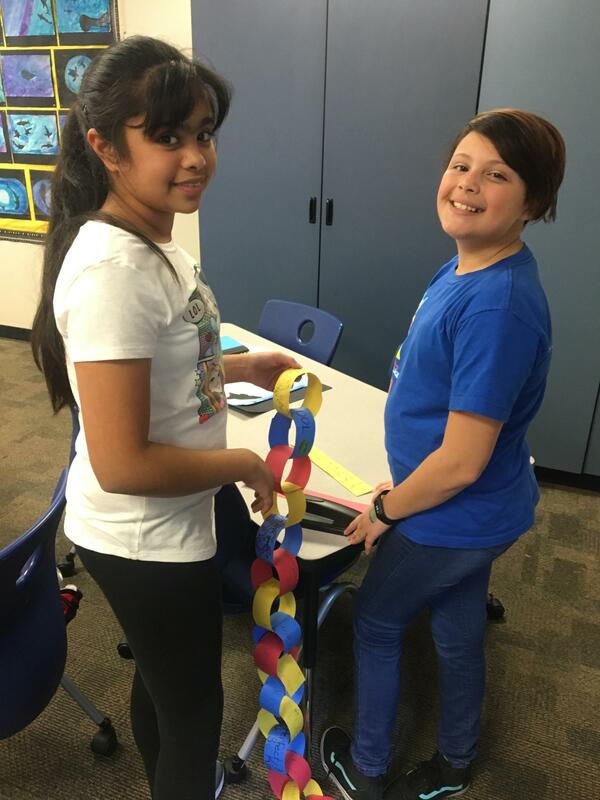 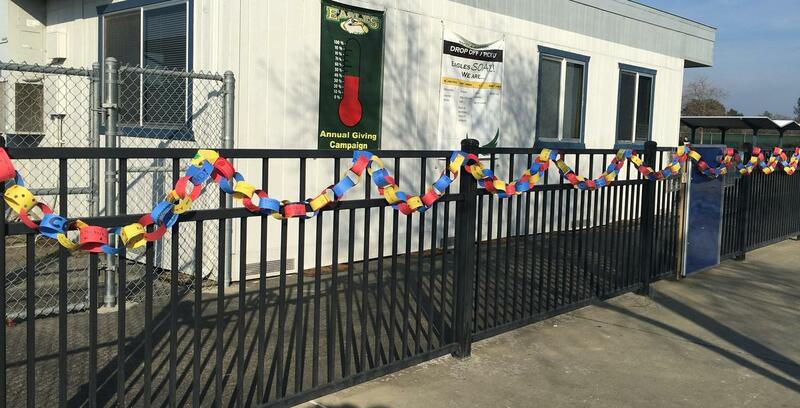 On Monday, students created a kindness chain with kind word and/or pictures on each link. 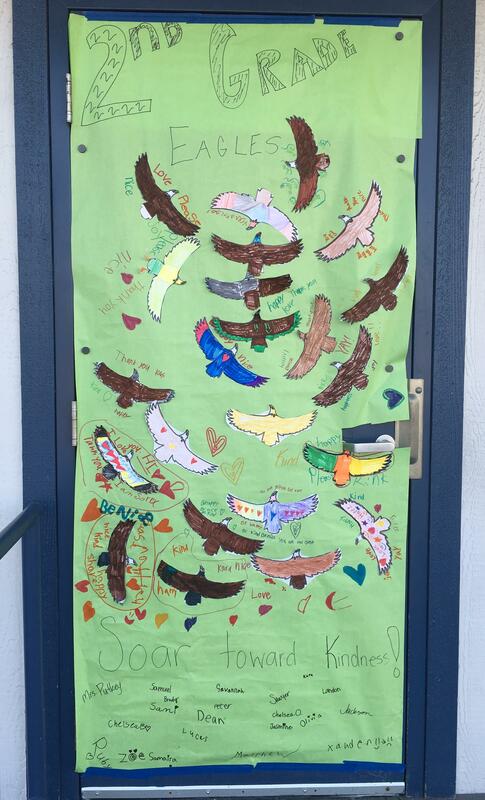 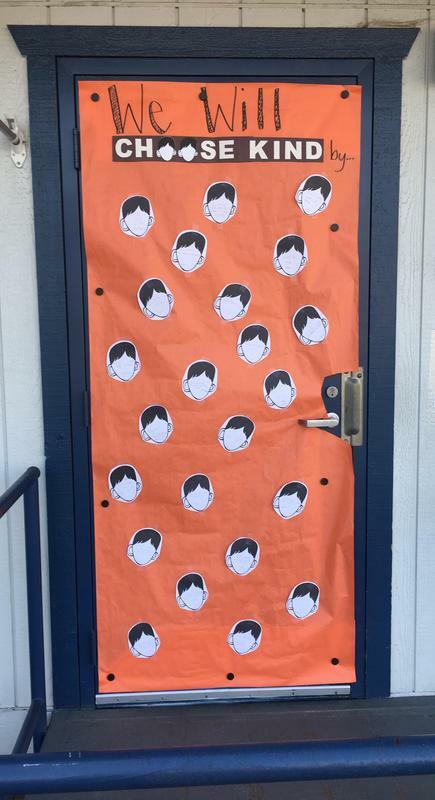 Tuesday saw classroom doors decorated with messages of kindness. 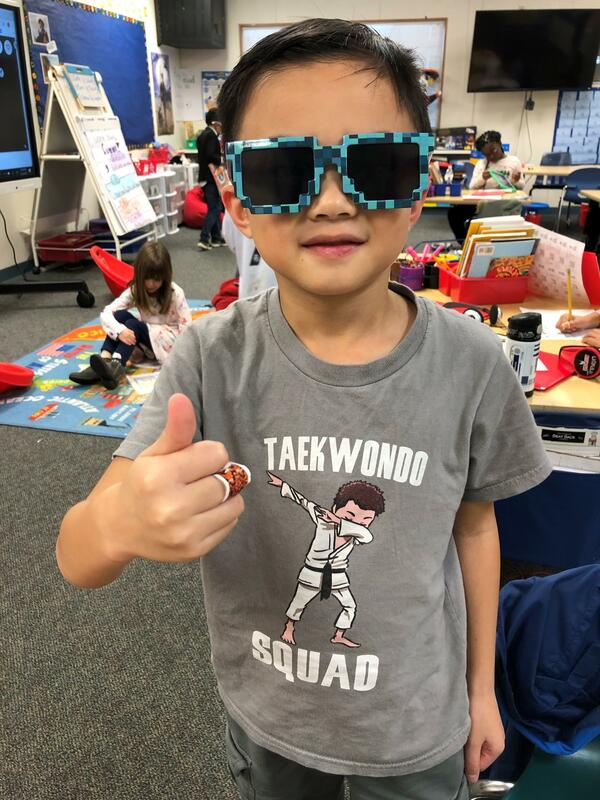 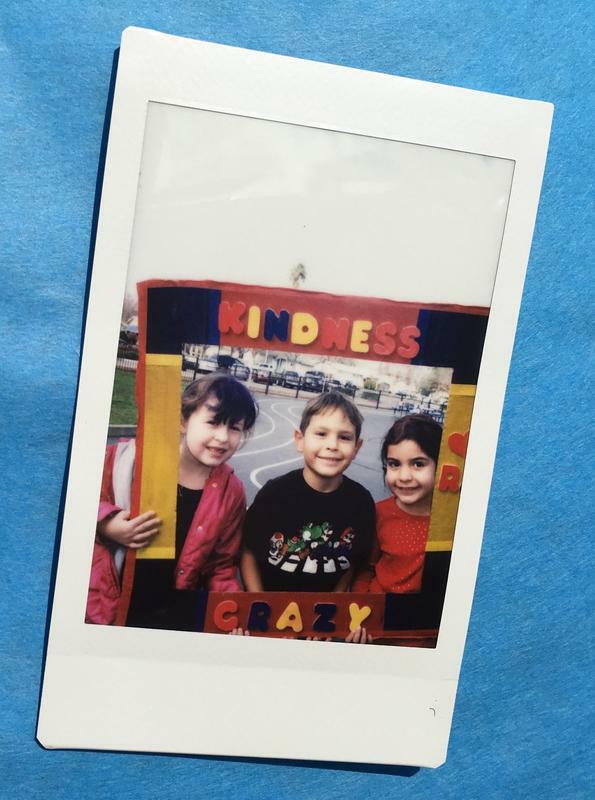 Students took pictures with friends on Wednesday with our Kindness Matters Photo Booth. 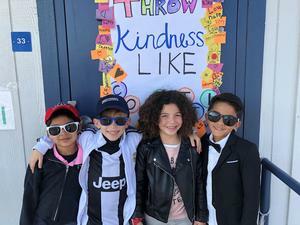 The week will continue with a Kindness Wall on Thursday. 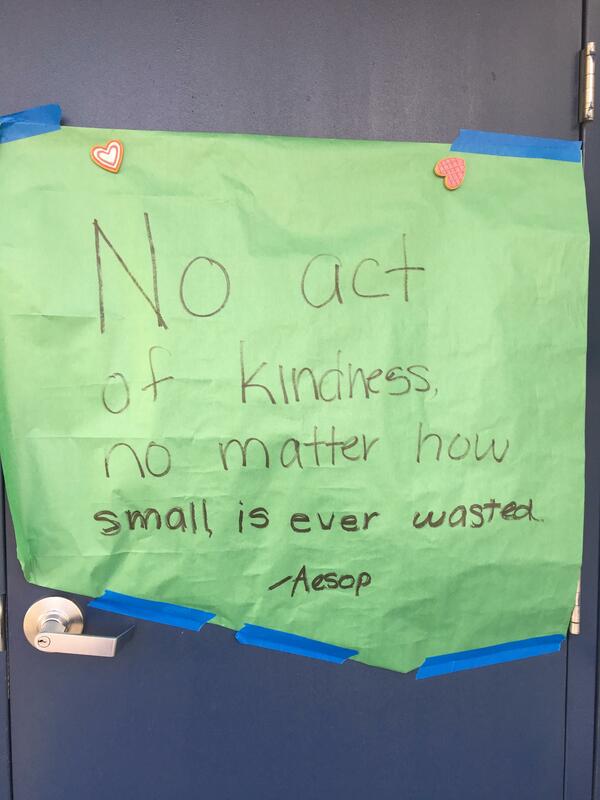 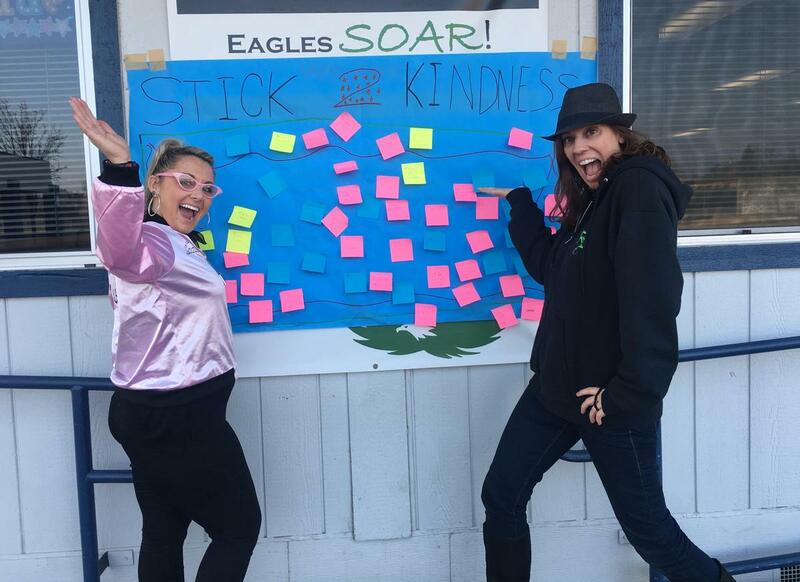 Students will be able to put post-its on the wall with kindness quotes or thank you messages. Finally, we will wrap up on Friday with thank you letters to teachers and staff. 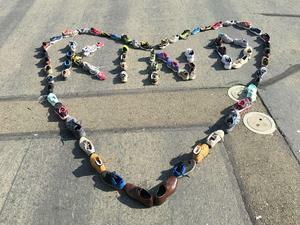 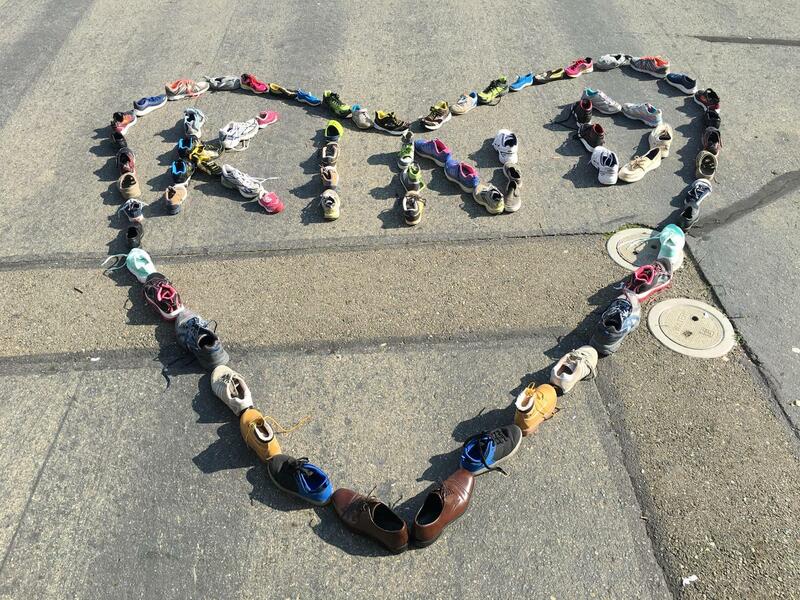 Donations of gently used shoes from our students came pouring in to benefit children in need.